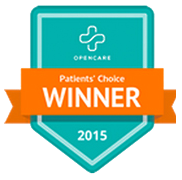 An Austin Winner of the 2015 Patients’ Choice Awards in Chiropractic. Verified by Opencare.com. Restore the balance in your body’s energy system through the art of Chinese acupuncture which restores proper energy flow to your body’s organs and tissues. Utilizing chiropractic care does not only improve the function of your spine and joints, it also can heal any irregularities with the nervous system. Essentials oils can be used for physical and emotional healing. They provide countless natural remedies for everyday illnesses such as headaches or allergies. 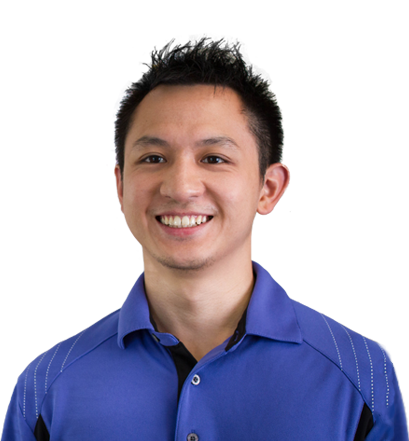 Dr. Wu graduated from Parker University College of Chiropractic in Dallas, Texas and sees all patients willing to take charge of their own health. He specializes in the diagnosis and treatment of a diverse range of conditions and disorders relating to the nerves, muscles, and joints. Misalignments and ailments can cause major pain and other problems in your life, and Dr. Eric Wu is here to help. But not everyone enjoys going to a chiropractor who doesn’t try to understand your physical discomfort before writing you a prescription. As a trusted local chiropractor and acupuncture specialist in Austin, TX, we are experts in understanding the discomfort you are in and working to bring you relief to your back pain and neck pain. 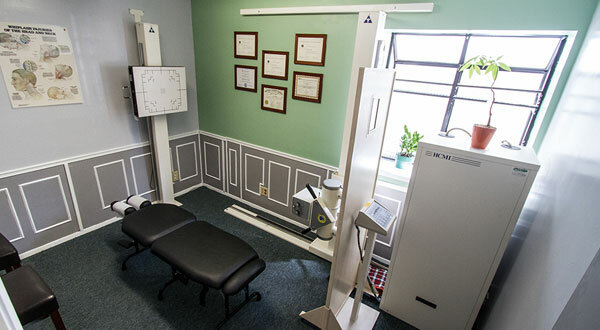 With our acupuncture and chiropractic care services, you will leave our offices feeling better than ever. Contact a chiropractor today to schedule an appointment or to learn more about our methods. Usually, Wu Chiropractic & Acupuncture uses both treatments for a more harmonious approach to problems. 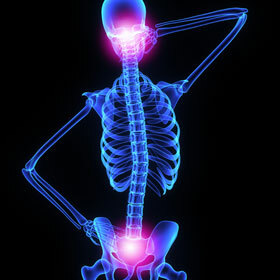 The benefits of physical alignment and back care are more than just pain relief. The belief that chiropractic care only helps those with neck pain, back pain and head pain is common. But, misalignment impacts the nervous system as well. Our medical experts know we can increase your body’s potential for healing itself by promoting uninterrupted communication throughout. One of the chiropractic techniques we focus on is the Webster technique, which helps pregnant women with lower back pain and hip pain feel better through adjustments. This specialized technique allows women to have an easier birth and a quicker recovery afterwards. We also perform treatments using essential oils from doTerra. 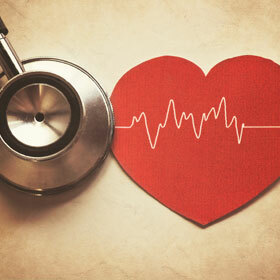 The first visit will be trying the oil, and on subsequent visits we will gradually add oils depending upon the symptoms. Using essential oils can relieve pain or congestion. I visited many chiropractic and acupuncture doctors in local, San Francisco, Los Angeles, and Shanghai, China, but didn’t get much help for my back. Now Dr Wu give me a big improvement, I really thanks him for the big change to my life, and highly recommend him to people with back problem. Dr. Wu and his lovely assistant instanly make you feel welcome when you walk into Capital Chiro. Dr. Wu is incredibly talented at chiropractic and needle-free accupuncture. Highly recommended!